Get hands-on experience at this year’s Bosch ConnectedExperience (BCX) on May 13-15, 2019. 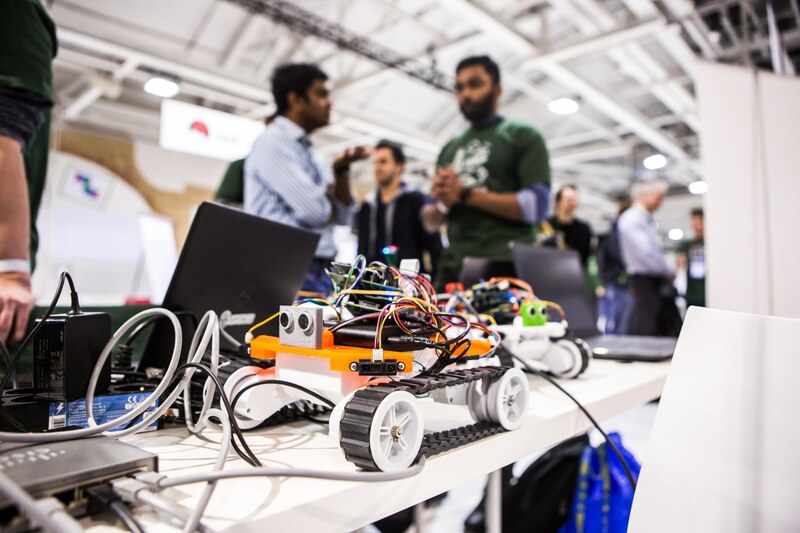 This three-day Internet of Things (IoT) hackathon is a forum for backend and frontend developers, product owners, product managers, UX experts, and innovators from Bosch customers, partners, and start-ups. 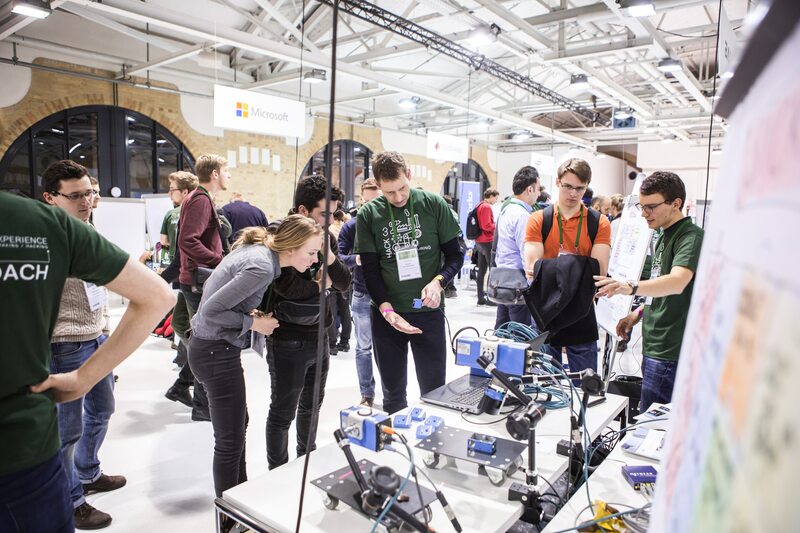 In 2018 more than 700 developers competed in a broad variety of challenges, ranging from Mobility and Autonomous Driving to Manufacturing and Connected Homes and Buildings. 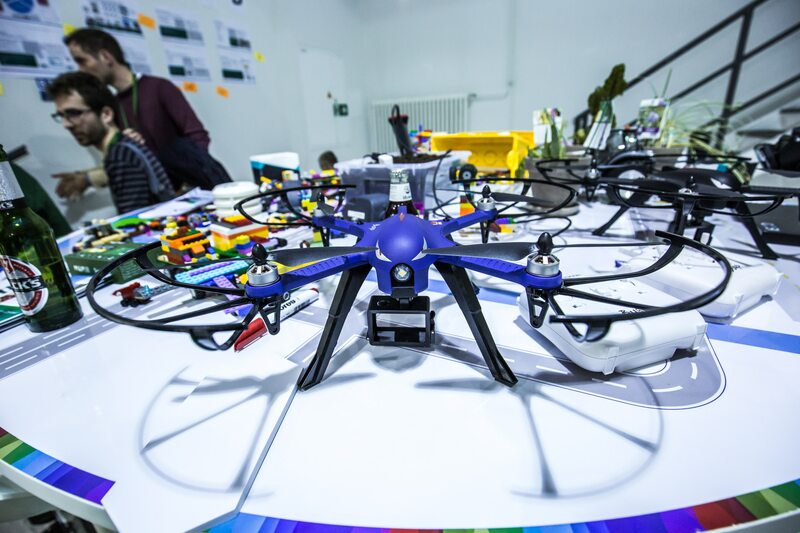 Bosch and its ecosystem partners provided a comprehensive choice of hardware and software products for hackers to create prototypes, as well as an environment to explore advanced methods in UX, design thinking, and business modelling. Who is the hackathon for? Bosch ConnectedExperience 2019 is open to all new and experienced coders, developers, UX, and product designers. We welcome anyone ready to bring their unique IoT solution to life. If you are a student or working for a start-up you can apply for a ticket waiver. Vehicles equipped with cameras and sensors are connected to the cloud to share and receive the data they collect on the road. Join this challenge and kick-start the next generation of connected cars. 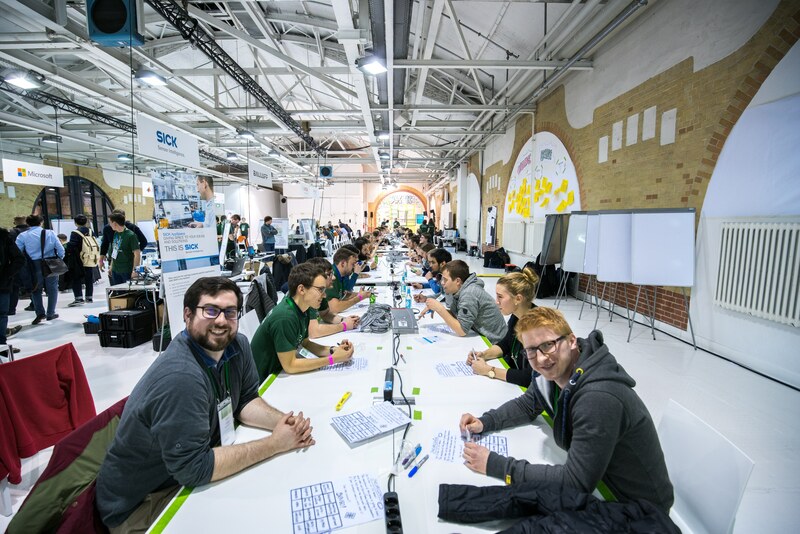 This hack challenge is for people who are passionate about making Industry 4.0 happen, and who want to get actionable insights that benefits production experts. This hack challenge comes with a wide range of hardware that connects to the Bosch Connected Building Platform. Join this hack challenge to change the way we live, work and use buildings! In this hack challenge you tackle solutions to fire prevention, demand response, energy transparency, or utility billing. Join this hack challenge to solve everyday problems in our lives for real! Reducing air pollution, improving water conservation, saving critical species – these are just a few examples of the many ways that the IoT can transform our world for the better. Join this hack challenge to set real social impact! 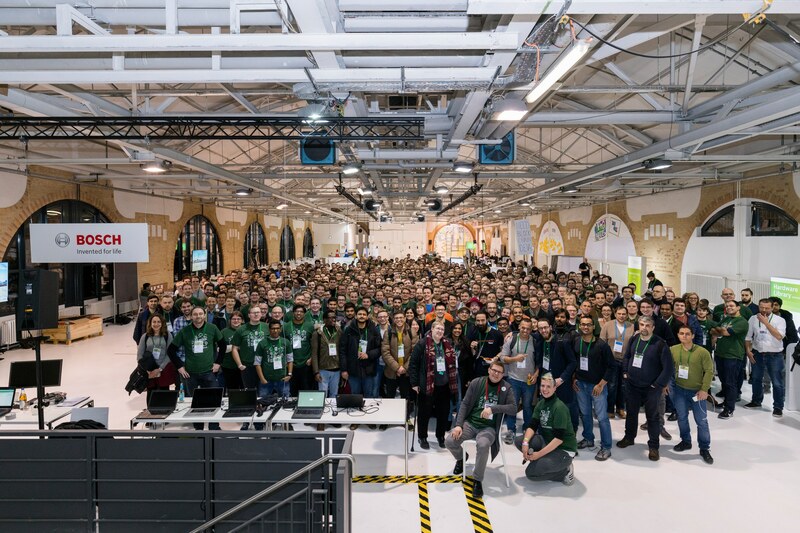 For the first time, the BCX is taking place in its own dedicated location: the Kühlhaus Berlin, an industrial monument and cultural landmark in the heart of Germany’s capital. An impressive venue suitable for various event formats, the Kühlhaus Berlin has been a protected landmark since the 1990s. How do I find team members? Who judges the winners? What skills are required? Find answers to these and many other questions in our FAQ section. 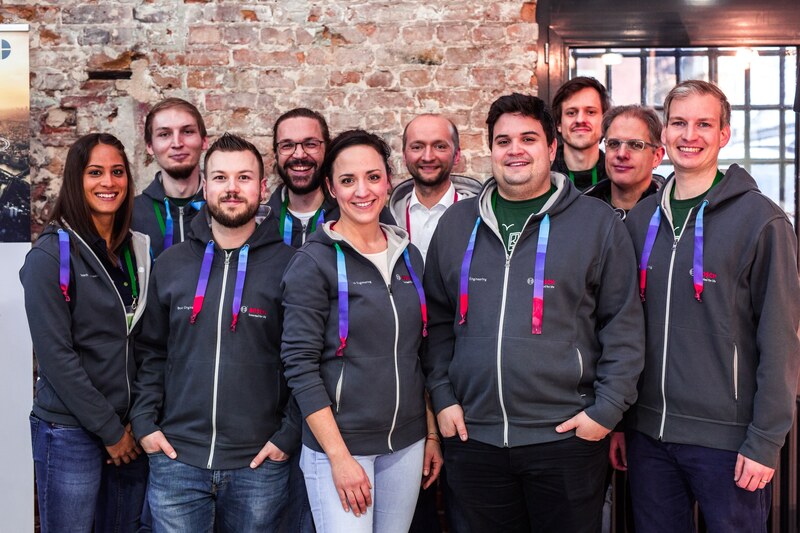 Bosch ConnectedExperience 2018 took place on February 21-22 at STATION-Berlin. 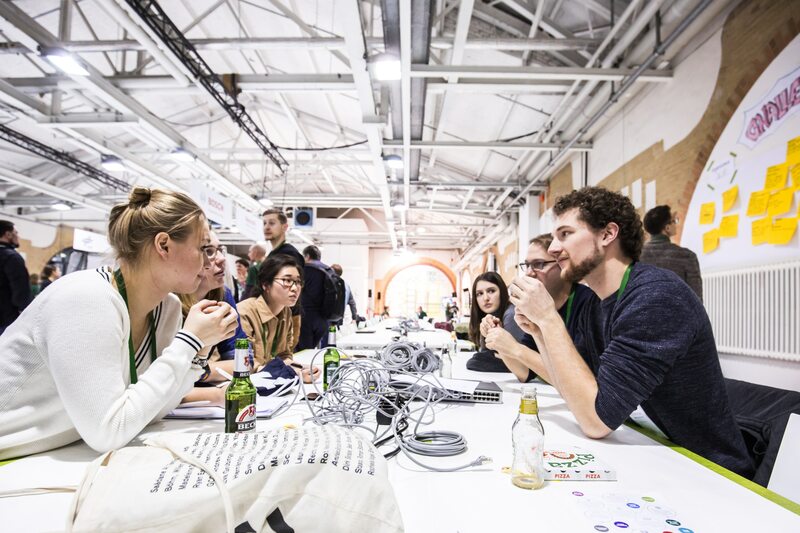 More than 700 software and hardware developers, product designers, and product managers from Bosch customers, IoT start-ups, and independents, could choose between five hack challenges. Watch the recap videos to get an idea what you can expect in 2019!